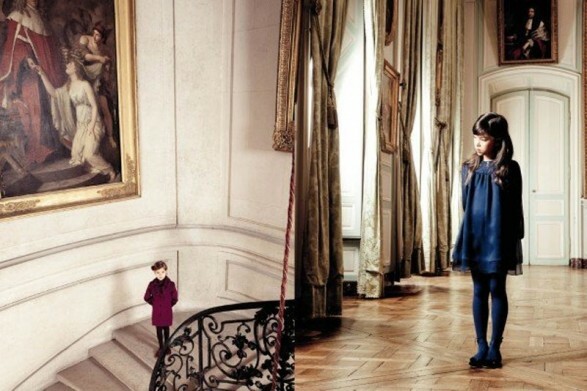 The outfits of Baby Dior are the most! A collection designed for the most “posh” without losing the characteristic of Glamour maison French. The collection is divided into two age groups: for babies from 6 to 24 months and for children 2 to 10 years. Sophisticated dresses carved in satin or velvet, tulle skirts others, but all to look at special moments. The colors range from pastels like pink for girls most classic to the garnets, purple and navy blue for the most Treves. protests and see these two designs is like watching a young girl in child version. If I like it up for me!